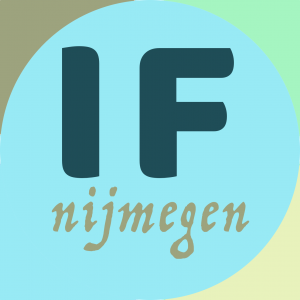 On march 8-9-10 the first ever Dutch vocal Improvisation festival will be held: IF Nijmegen. Three days filled with concerts, workshops, events and friends from around the globe. DOC will be closing the festival in style with our all friends band, formed of DOC and the many friends that are coming to this festival. A celebration of live and music improvised on stage! For all info on the festival and tickets, see www.ifnijmegen.nl . For the festival, day passes and full weekend passes are available, but you can also buuy tickets for this concert only. See you in Nijmegen!